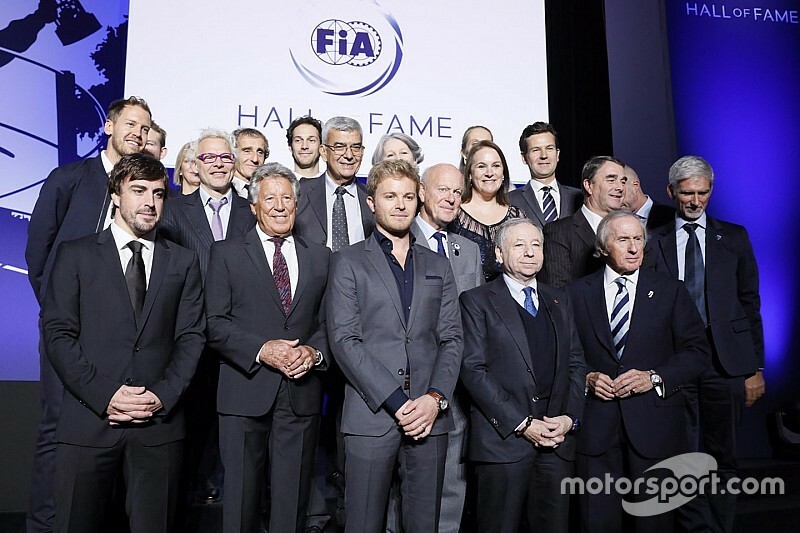 Nine world champions came together in Paris on Monday night for the star-studded launch of the new FIA Hall of Fame. 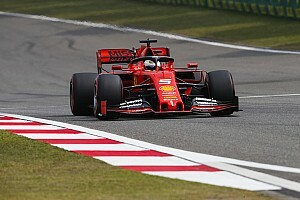 Motor racing's governing body announced earlier this year that it wanted to follow the idea of other sports and open a Hall of Fame to celebrate Formula 1's 33 world champions. 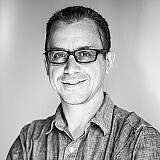 The initial location of the Hall is in the Automobile Club de France in Paris, but there are ambitious plans for another one at the FIA's headquarters in Geneva that will celebrate other global championships. Attending the event this week were Sir Jackie Stewart, Mario Andretti, Alain Prost, Nigel Mansell, Damon Hill, Jacques Villeneuve, Fernando Alonso, Sebastian Vettel and Nico Rosberg, plus representative and families of other winners who could not be there. Four-time champion Vettel said: "It's been incredible to see all these names, all these faces. Obviously a lot of them I only know from what I have read, what I have seen, but I think it's a great idea. There's so much history in the sports, it's still so alive, and thanks to events like tonight's, we'll keep it like that." One of the most emotional moments was when Michael Schumacher's manager Sabine Kehm took the honour of accepting the seven-time champion's induction into the Hall of Fame. "We all know Michael should be here and I am totally sure he would love to be here," she said.